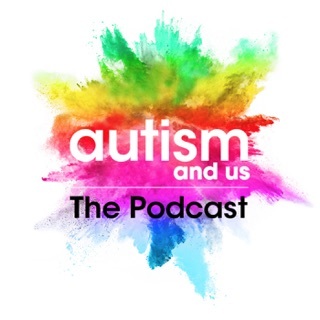 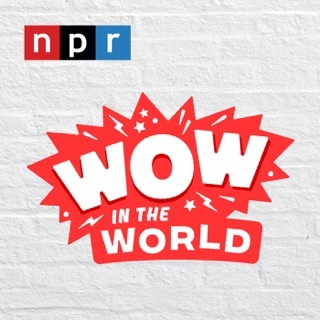 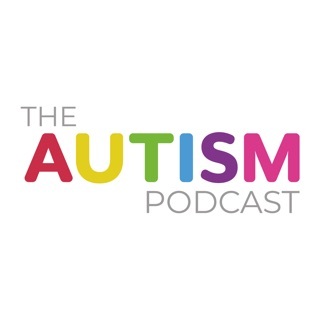 Talking Autism: A podcast for parents determined to make a difference. 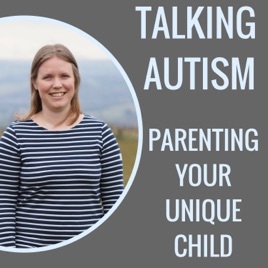 With strategies and advice for families of children and young people with a diagnosis of Asperger's syndrome, High Functioning Autism or Pathological Demand Avoidance, Victoria ensures that parents have the support they need to support their children. 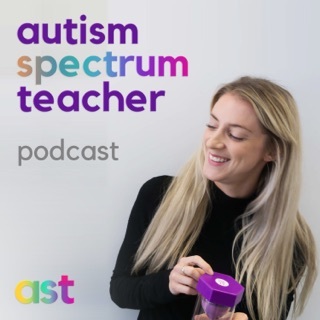 As an Autism Specialist Teacher with over 20 years experience, and a mum to a child on the Spectrum Victoria recognises that life is about more than just strategies. 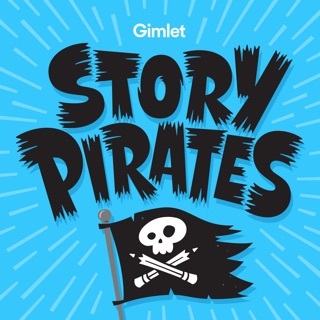 This isn't a one size fits all kind of show. 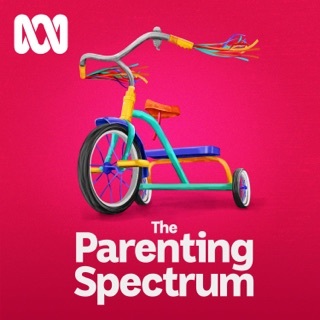 It's a show about celebrating what is unique about your child and using that alongside the knowledge you gain to enable them to be successful. 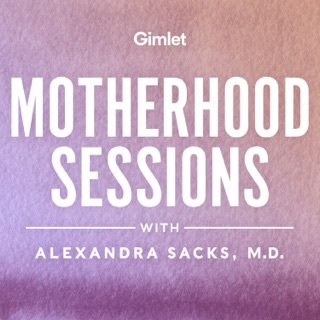 Brilliant to hear everything that’s current in our family life and such a supportive tone that is in no way condescending. 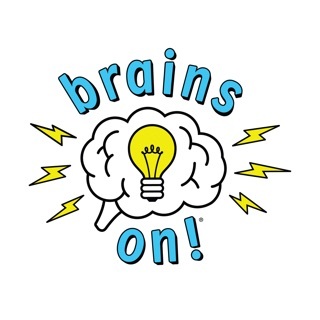 Fantastic strategies that make sense and aren’t a major financial burden or seemingly daunting...thank you!!! 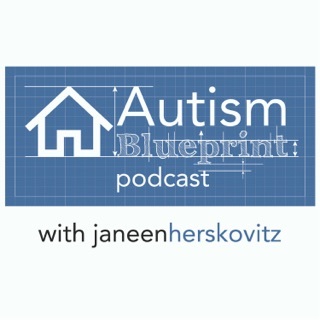 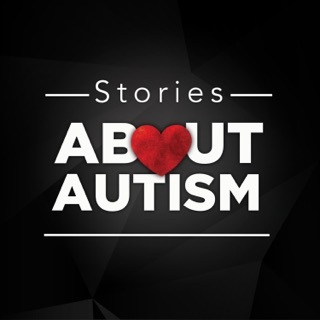 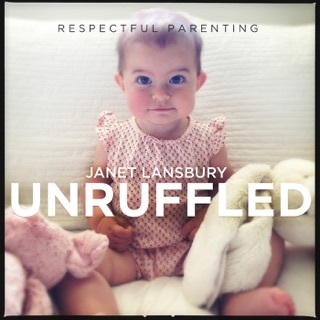 Janeen Herskovitz: Autism Strategist, Therapist and Mom.